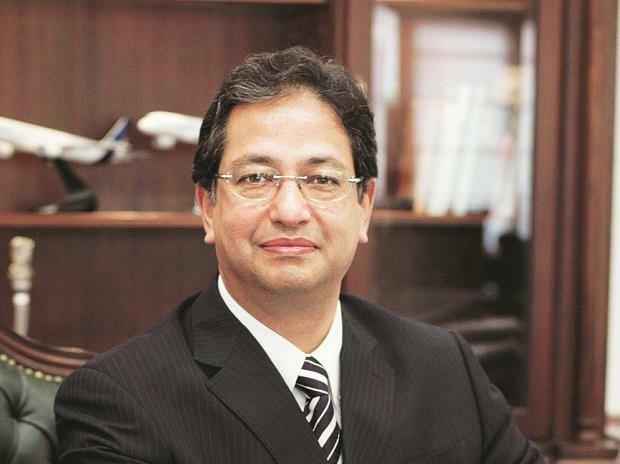 Former Indian Airlines Chairman Vishwapati Trivedi has stepped down from the Zee Media board in the wake of recent developments at parent Essel Group. In a statement to the stock exchanges, Zee Media said Trivedi, who was appointed independent director on January 24, was resigning following Friday’s developments. "The big upheaval in the stock market and Subhash Chandra's open letter had left him (Trivedi) perturbed and amazed. Considering that he would not be able to contribute during these turbulent times, Trivedi would like to resign as director of the company," the filing said.